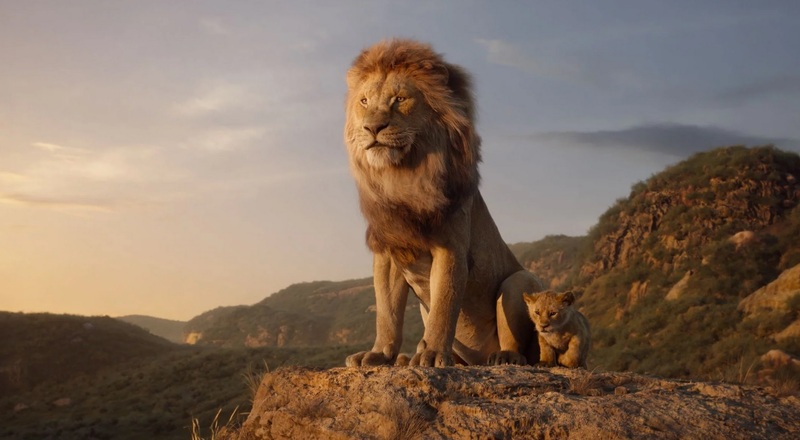 After a couple of gorgeous teasers, Disney has finally released the first full trailer for their live action version of THE LION KING which is currently looking to become the king of theatre jungle when it starts roaring in cinemas worldwide this July! The movie is not entirely the same as the animated version! 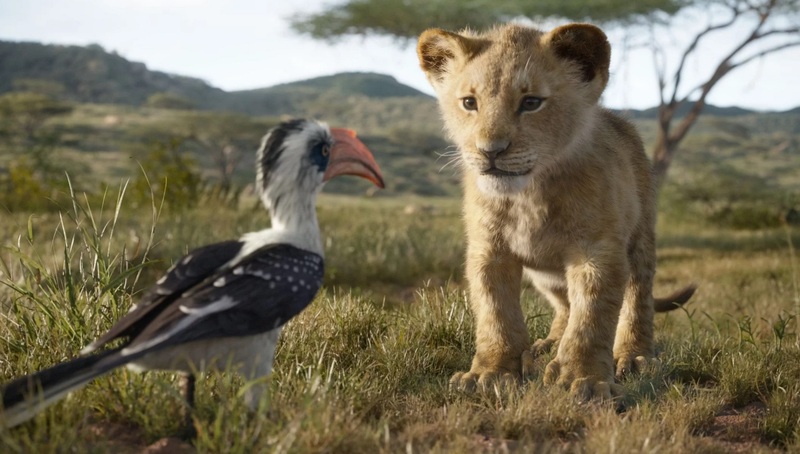 Simba will find many new friends throughout his journey! of new found friends (Seth Rogen as Pumbaa and Billy Eichner as Timon), Simba will have to figure out how to grow up and take back what is rightfully his. 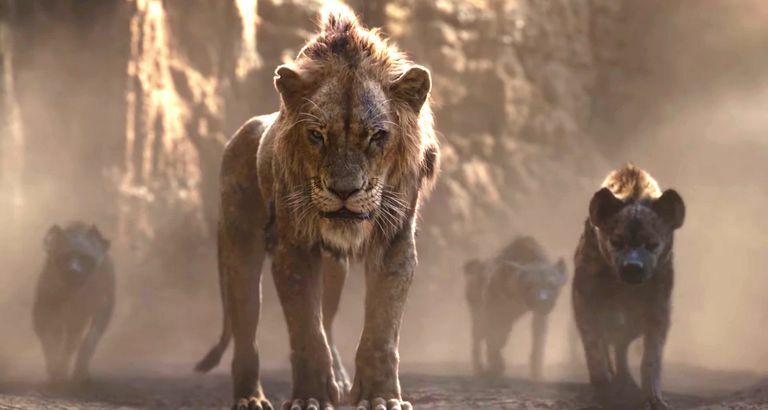 Chiwetel Ejiofor lends his voice to evil Scar, Simba’s uncle. possible. 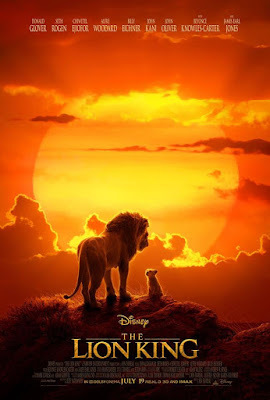 As you can hear in the trailer, everyone’s favourite crazy duo Pumbaa and Timon, will sing everyone’s favourite song The Lion Sleep Tonight in this one as well!